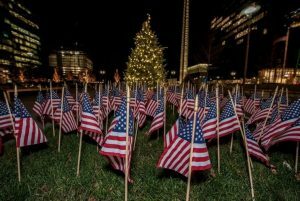 Boston has a calendar of festive events to enjoy with the family this holiday season. Here are some can’t-miss events coming up close to PIER 4 in the Seaport and beyond. Don’t miss the Seaport’s Second Annual Tree Lighting Event! 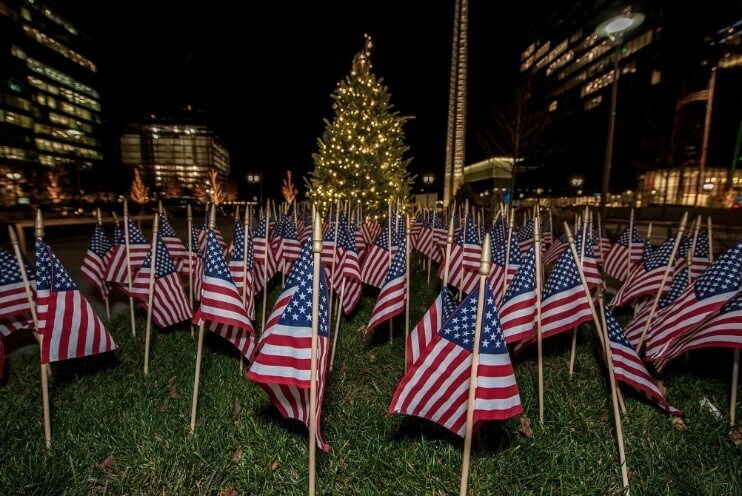 Light Up Seaport will be held on Friday, December 1 from 6 PM – 8 PM. Enjoy live music by Rich DiMare, while savoring holiday treats from some of the Seaport’s most popular retailers, such as La Colombe, Tuscan Kitchen, Juice Press, Kings Dining & Entertainment, and more. Proceeds from the event benefit Massachusetts Fallen Heroes and the Gavin Foundation. 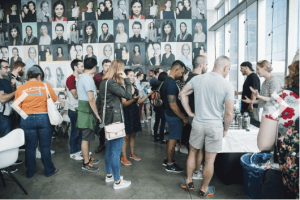 The Institute of Contemporary Art recently launched a quarterly marketplace to bring local vendors, delicious pop-ups and arts & crafts to the Seaport. Head next door to The Winter Market on Saturday, December 9 to pick up some handcrafted, locally made gifts, all while helping support New England small businesses. 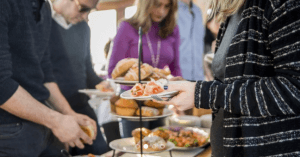 Enjoy a morning cruise through the Boston Harbor aboard Yacht Northern Lights, while enjoying a three-course Holiday Brunch and hot chocolate bar. The cruise travels past some of Boston’s historical landmarks, including the USS Constitution and Bunker Hill Monument. This is a great event for visiting friends and family who want to learn more about the city from the water. City Hall Plaza is activated with winter activities, including an outdoor skating path and Holiday Shopping Market featuring local vendors. This year’s attractions include Santa’s House, a Bavarian Village, as well as an interactive wine and beer experience. 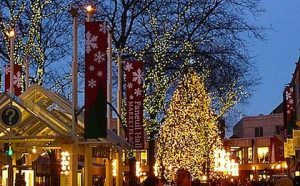 During the month of December, catch “Blink!” Faneuil Hall’s annual show featuring decorations and sparkling lights all donned on the 85-ft fir tree in the center of the popular marketplace, all synchronized to holiday music. Sharpen your skates and head to the Frog Pond in Boston Common. During the winter months, the pond is converted to an ice skating rink, open all day. This is a great opportunity to practice your skating skills all winter. 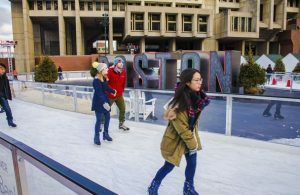 Whether you are across the street from PIER 4 or a short walk away, Boston and the Seaport offer an abundance of activities to get into the winter spirit.